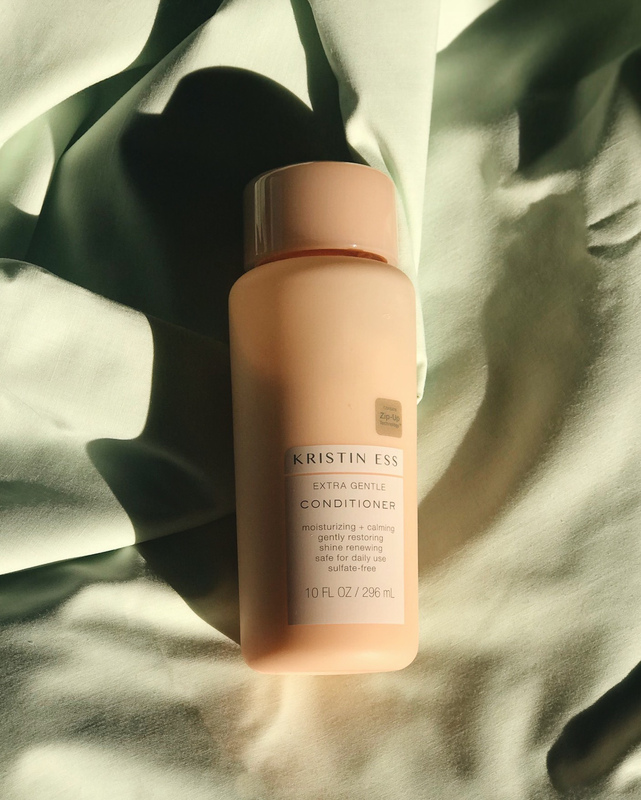 A great everyday shampoo + conditioner power duo from Kristin Ess. 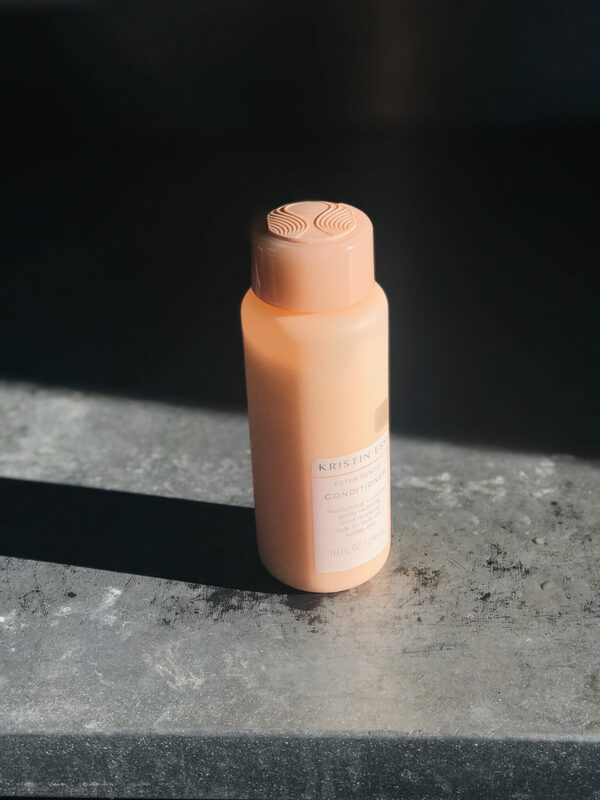 Shiny, smell-good hair x a very aesthetically pleasing shower line up? Yes please.